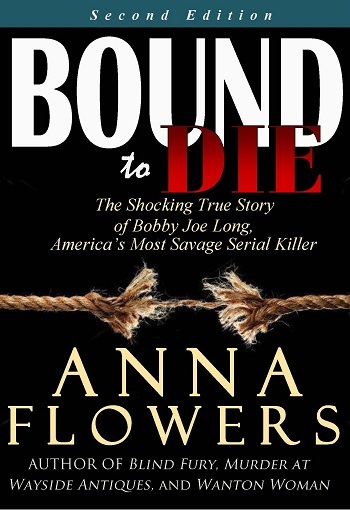 June | 2014 | Book Hub, Inc.
Posted on June 6, 2014 by BookHubInc Tagged DivorceHairloveTexas	CommentsNo Comments on New Release: Texas-Land of the Big Hair – Big Money Divorce Texas Style! 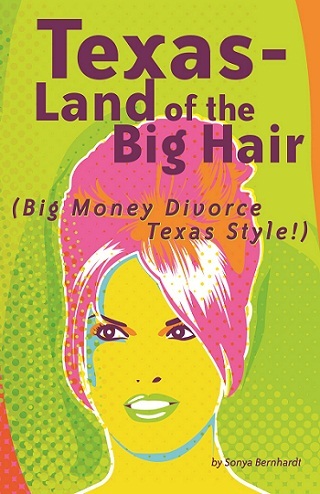 New Release: Texas-Land of the Big Hair – Big Money Divorce Texas Style! Recently divorced and wealthy, a middle aged woman navigates the unfriendly and competitive world of big money in Texas in search of love. 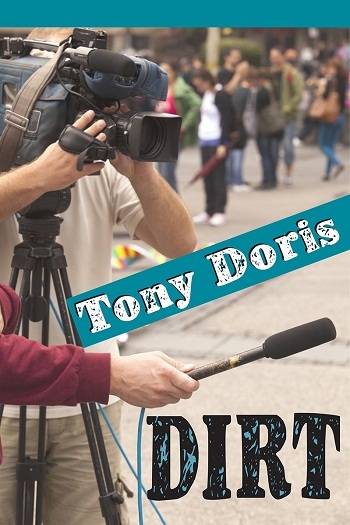 This story of love and redemption set in the world of Texas Big Money will make you laugh out loud and give you a moment of perspective. Even the rich have their troubles. Native Texan Sonya Bernhardt lived in River Oaks, traveled the world, made documentary films, and lived life according to her fictional heroine, Auntie Mame. 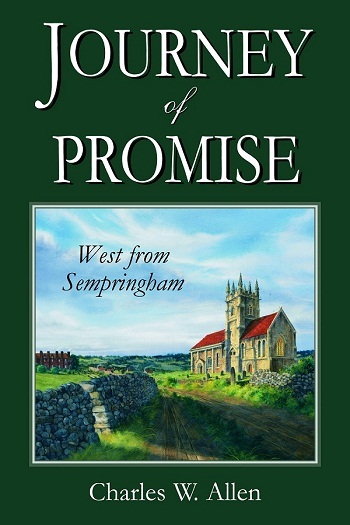 Down to her last million, she decided to write this book based upon ten days from her journal, which she still keeps daily.